Today has been a day of thinking about other people. A lovely 5 year old little boy named Skye is terminally ill. He wants to get enough chains together to be able to 'reach to the moon'. 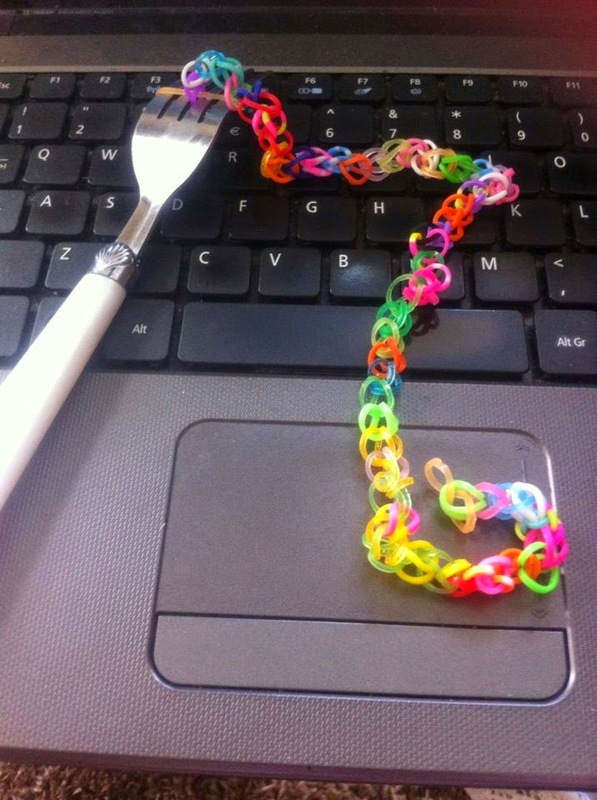 All you have to do is make a chain, take a photo of you with it with the length it is and post it on his Facebook page. #loomtothemoon You can then post it off so that it will join all the rest of the chains. I think it's such a wonderful idea and just imagine the smile on his face once he achieves his goal. 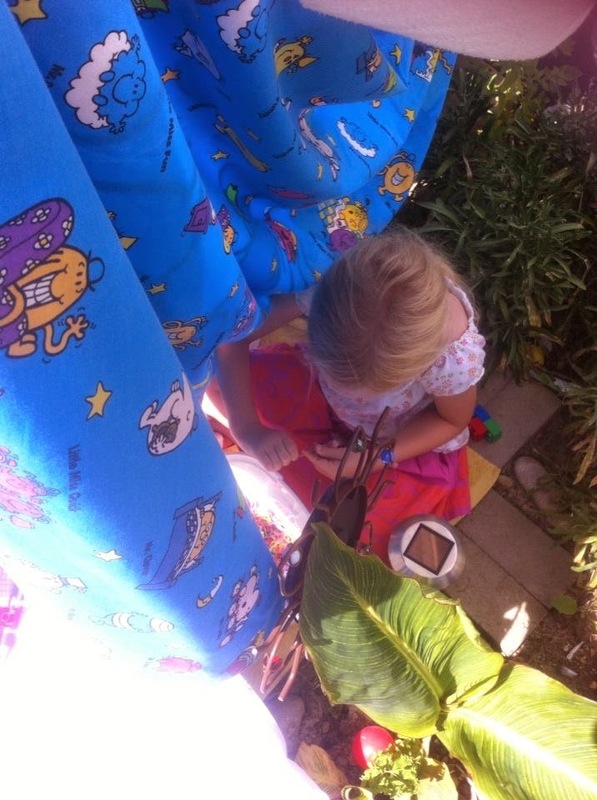 I even found Alyssa had made herself a quiet little den in the garden to do it as well. I'm even doing my share whilst working on my laptop. 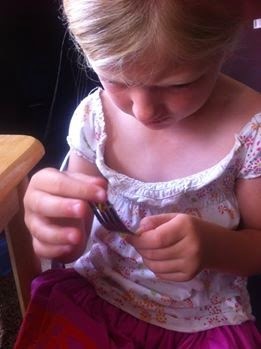 My friend's daughter is also doing a challenge to raise money for St Wilfrid's Hospice. She will be doing the Bupa Great South Run. A £20 pizza hut or Prezzo voucher will also be given to someone on the donations list which had been kindly given from another friend. Please sponsor her if you can. I am always amazed at the generosity that people show for causes that they may not have even heard about before.